Come enjoy live music at McCarthy’s Red Stag Pub during our Sunday brunch with John and Steve. 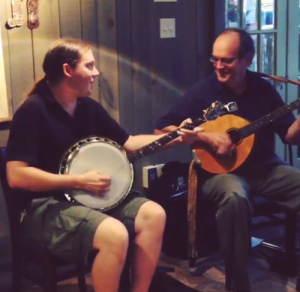 John & Steve play traditional Irish music that will make you clap your hands and tap your foot! Don’t forget to order a traditional Irish coffee!